Smoky Mountain Wedding Association is the place to come to when making plans for your big day. Let us help you make the Smokies your destination wedding. 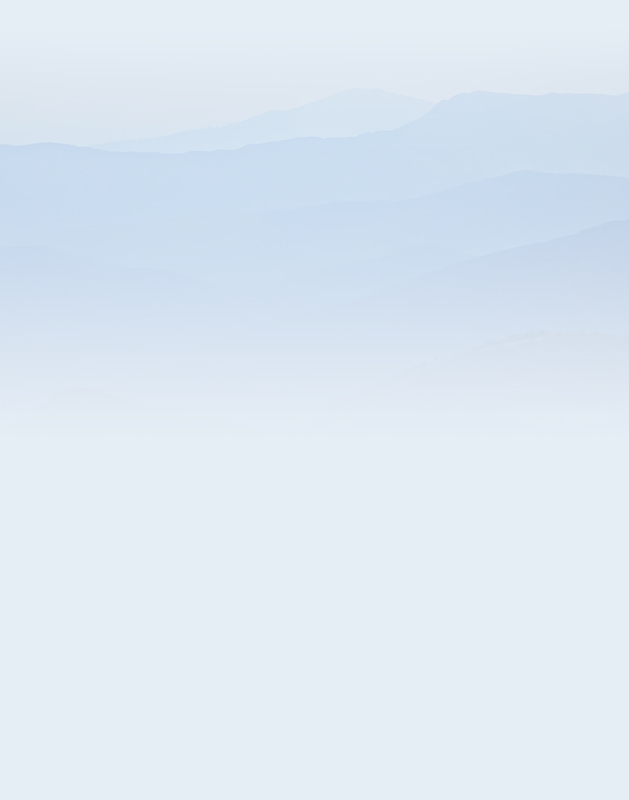 Look through our website to find resources for wedding chapels, wedding packages, ministers, formal wear, cakes, flowers, photography, decorations, cabin rentals, hotel accommodations, and more, everything you need to make your Smoky Mountain Wedding special… Compliments of the Smoky Mountain Wedding Association. Whether you’re wanting an intimate wedding for two, a wedding with just a few guests, or a larger wedding with family and friends, you can find just the right setting here for your Smoky Mountain Wedding. We offer a wide range of wedding venues, everything from beautiful wedding chapels to romantic in-cabin weddings to lovely outdoor locations, and a great selection of wedding packages. The Smoky Mountain Wedding Association is a collaboration of various businesses that specifically offer a venue, product, or service that will make planning your Smoky Mountain Wedding quick and easy. We are a non-profit organization dedicated to promoting the wedding industry in Sevier County, TN, and the Great Smoky Mountain area. 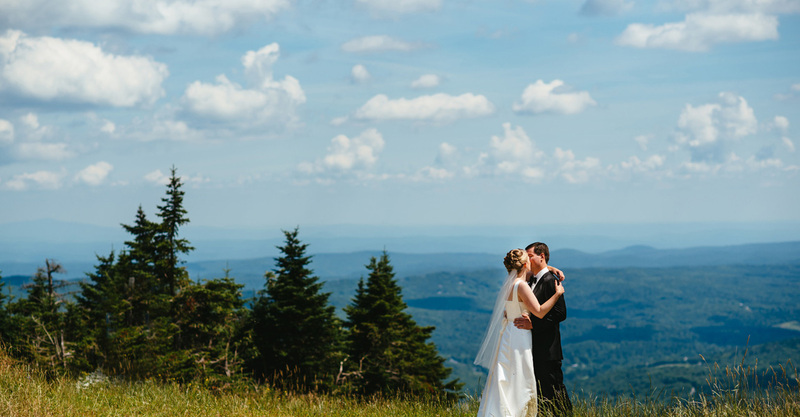 Let us help you plan your dream wedding in the Great Smoky Mountains. You will always treasure having your Smoky Mountain Wedding in Gatlinburg, Pigeon Forge, or Sevierville. Here are just a few reason why a Smoky Mountain wedding is the way to go to create memories of a lifetime. Beautiful, mountains, easy driving distance for two-thirds of the United States population, weddings are affordable, weddings are fun for the whole family and friends, visit the Great Smoky Mountains National Park, visit Dolly Parton’s famous theme park Dollywood, there is no waiting period for the marriage license, many romantic wedding venues, beautiful wedding chapels, natural settings in and out of the national park, stress free with lot’s of options!